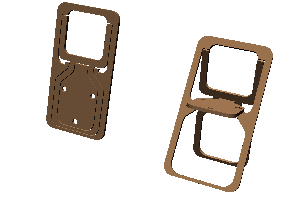 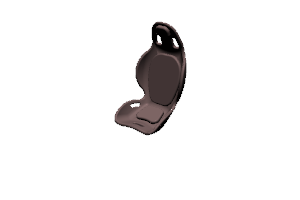 Descript: This is visualization of http://grabcad.com/library/sports-car-seat. 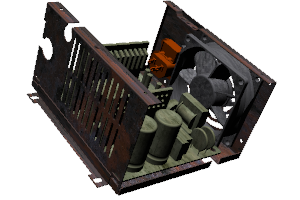 Original model is from the link. 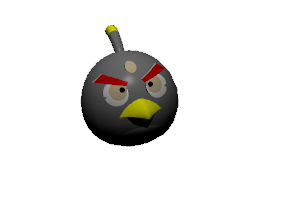 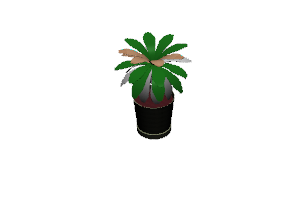 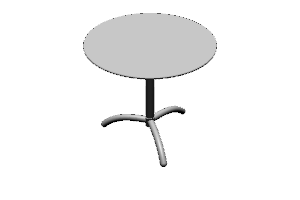 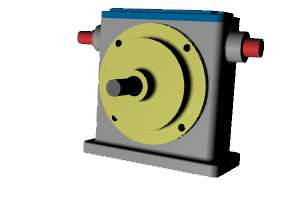 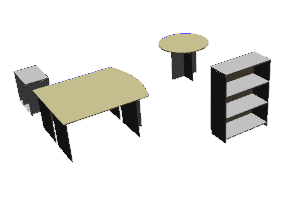 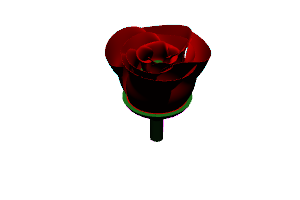 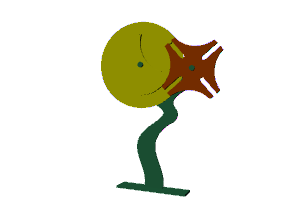 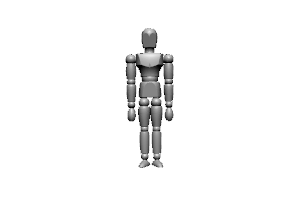 Descript: This model is a Solidworks Sample. 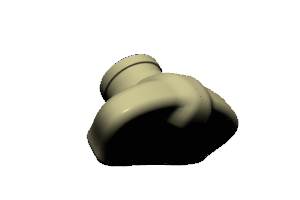 Changed textures after upload.